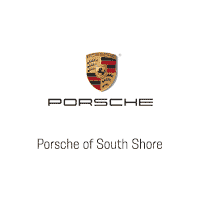 Porsche of South Shore is thrilled to present this amazing Porsche 918 Spyder Weissach Package. Finished in White over Onyx Black leather with Silver Piping, the 918 Spyder Weissach has been titled by ONE PREVIOUS OWNER has has only delivery miles on the odometer. 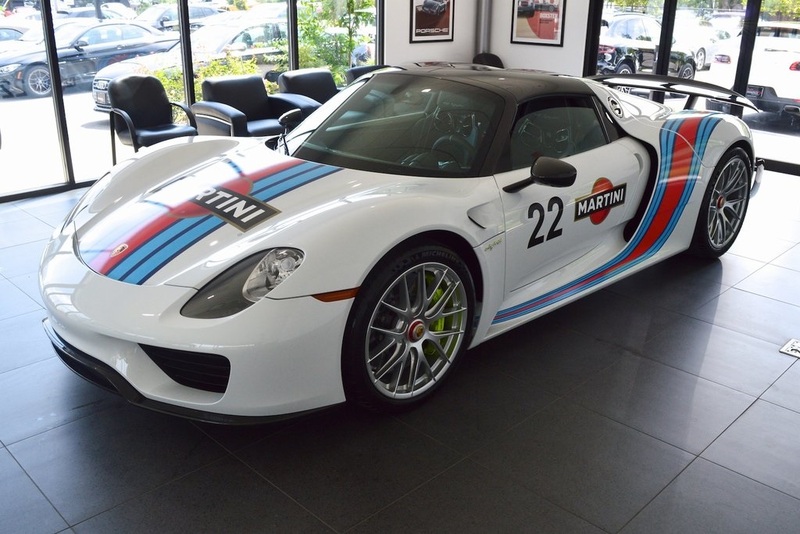 The balance of the Porsche Factory Warranty is in effect, and the 918 Spyder is in like-new condition throughout. Do not miss the rare opportunity to own a part of Porsche History as only 918 examples of the hyper-car were ever built, with less than 300 in the US market. The German hyper-car offering is the Porsche 918 Spyder. The successor to the legendary Porsche Carrera GT, the 918 Spyder has upped the ante with even more technological prowess. A high-revving motorsport-derived 4.6L V8 is paired with twin electric motors to create one of the most incredible sports cars ever conceived. All-Wheel-Drive ensures unflappable traction in the most demanding situations and is mated to a sophisticated 7-Speed Dual-Clutch Transmission. A lightweight Carbon Fiber body shell and advanced suspension aid its race-car like handling. This is the future! If you are in the market for a Porsche 918 Spyder with Weissach Package, please call or email us today.